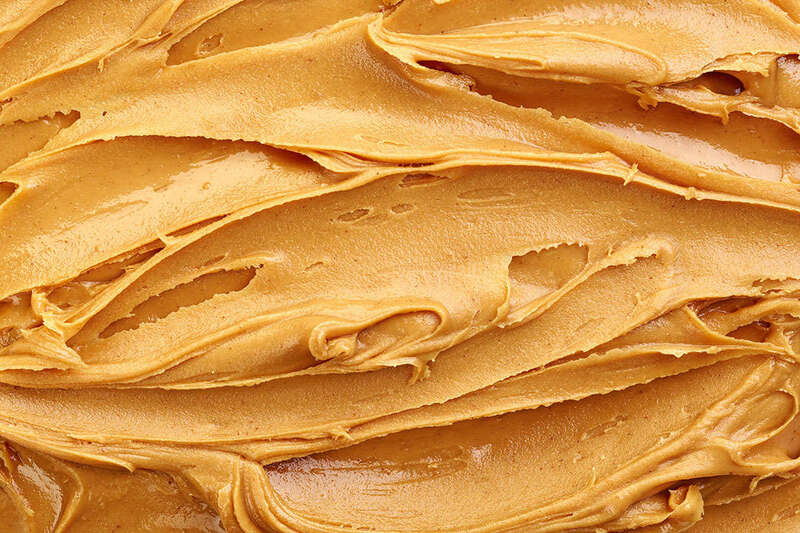 Certain jars of Great Value and Peter Pan peanut butter were tainted with salmonella, a strand of bacteria that causes food poisoning. Both brands of peanut butter contain a product code on the lid of the jar beginning with the number “2111.” All of the contaminated peanut butter was manufactured by ConAgra. The affected peanut butter was recalled in February 2007, but some consumers may still have the peanut butter in their homes. Symptoms of food poisoning include fever, diarrhea, and stomach cramps. In people with lowered immune systems, salmonella has the ability to enter the bloodstream and cause life-threatening illnesses. Anyone who has recently eaten either of the two brands of peanut butter with product code 2111 and has shown signs of food poisoning should contact their primary care physician. The FDA recommends that any consumers who have discovered that they have Peter Pan or Great Value peanut butter in their possession dispose of it. ConAgra has not taken responsibility for victims’ medical bills or lost wages unless they can provide concrete evidence that it was indeed the peanut butter which caused the sickness. Obviously, ConAgra is hoping most consumers threw away any proof they may have had, so we suggest you keep the jar lids as a bare minimum. We believe it is ConAgra’s duty to respect its customers and reimburse anyone who can show proof of purchase of the contaminated peanut butter. We sought reparations for hundreds of individuals who fell ill after consumption of this product. For more information on next steps after being injured by a defective product, contact Morgan & Morgan’s attorneys to learn more about a possible class action case.